The Lea Valley Walk is a 50-mile route from Luton through east London and down to the Thames, following the course of the River Lea. 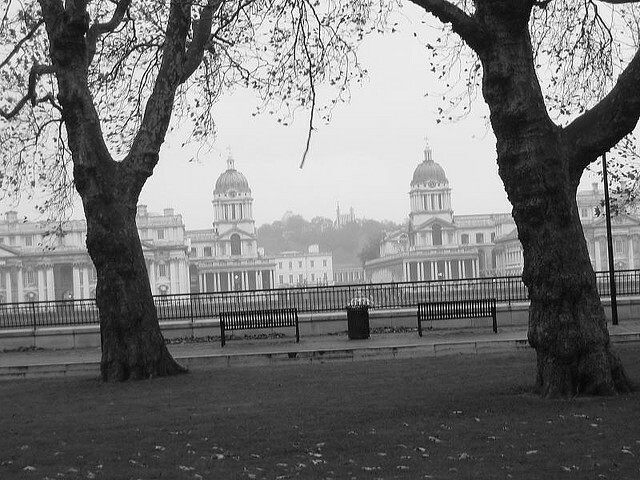 An 18-mile stretch falls within London's boundaries and contains many highlights. This is a path of ancient significance. The Lea (or Lee) marked the boundary between pre-Roman tribal territories. Later, its valley formed the frontier between Alfred The Great's land, and the Danelaw. In more recent times, it signified the transition between Middlesex and Essex, and still forms the boundary between Essex and Hertfordshire to the north. The 18-mile London stretch can be tackled in one day by the moderately fit walker, or split into two comfortable strolls for the less energetic. The route starts in Waltham Abbey, reached from Waltham Cross station. Close by, you'll find the Lea Valley White Water Centre, an Olympic venue that'll open to the public later this month. The first stretch brings you into immediate contact with the Lea's industrial heritage. Traces of former munitions factories remain, including the Royal Gunpowder Mills, a sizeable area of natural parkland and historic buildings. As you head further south, through Tottenham and Walthamstow, the walk weaves among various water channels and passes over a number of locks. You'll spot further landmarks of industrial heritage, including the Markfield Beam Engine and Museum. You'll also discover the site of the first all-British powered flight. The final stretches are dominated by the Olympic Park. The main stadium stands close to the Lea path, although diversions are in place until June 2011. 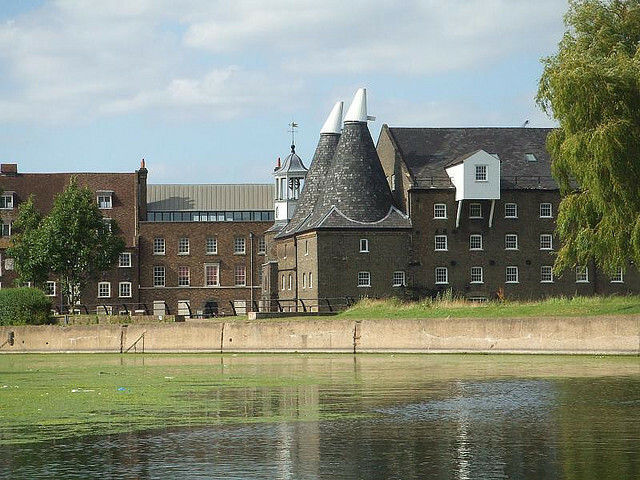 Before continuing down to Bow Creek and the Thames, be sure to visit the charming Three Mills Island, which includes a mill museum (open for tours on Sunday afternoons) and a café. A final 2.5-mile stretch passes away from the River Lea and down to the tip of the Isle of Dogs, where you can enjoy famous views of Greenwich. DLR connections will here take you south to Lewisham or north-west into the centre of London. A guide to the Lea Valley Walk can be found on Walk London, with detailed maps on Walk4Life.